If you have not the seen the reality show, "The Biggest Loser", then I am pretty positive you have at least heard about it or have seen some clips. I, myself have not watched the show up until a couple of days ago, but I have heard about it and I have seen clips and just recently have decided to watch the part two episode where the contestants were in Hawaii on the island of Kauai. The Biggest Loser has come out with their own series of races!!!!!!!! 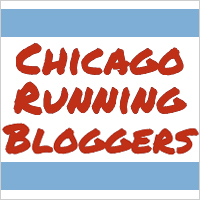 The Biggest Loser RunWalk is coming to Chicago again this year!! Woot Woot!! I am stoked to be participating in this race because they welcome people of all fitness levels, runners and walkers and is designed to challenge America to get fit! Their races are non-intimidating and knowing that makes me a little more confident seeing as how I am still pretty darn slow out there on the course! I'm working on it though! 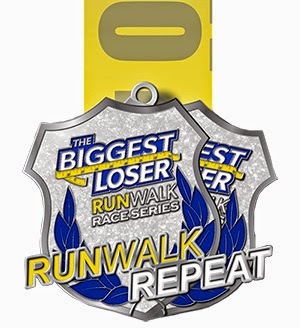 The Biggest Loser Race Series offers a variety of races. Their Premier Destination races are their feature races consisting of a half marathon and a 5k. 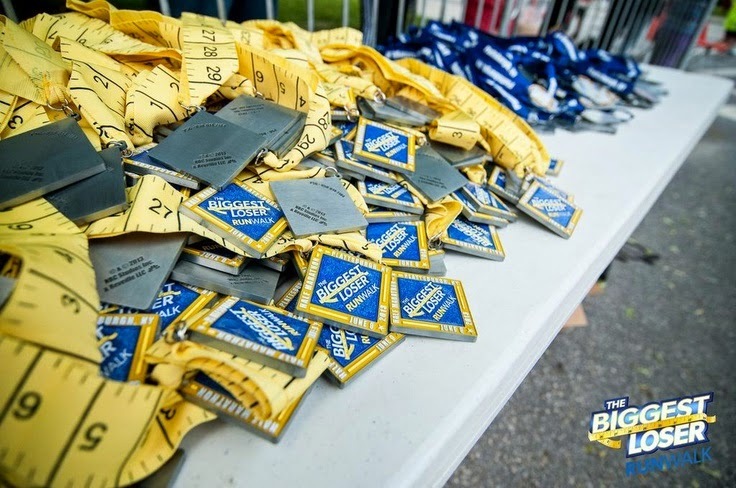 These are held in numerous cities throughout the U.S. One of the unique aspects of the Premier Destination races that I love are the medals that have the measuring tape neckbands! Some races have them while others don't and the neckband will only consist of the city and state. 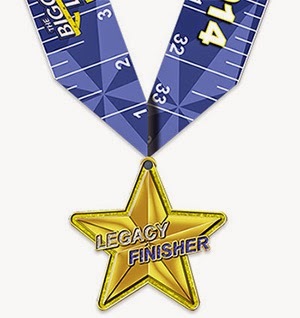 Please note that the bling will vary from city to city and race distance as well. There are also Off-Road Challenges featuring trail runs and obstacle courses that you can take on! These are usually held at a Spartan Race. This may be my next challenge after a Premier Race. I almost forgot to mention that the Premier Races are stroller friendly!!! :) You know I always have to mention it! 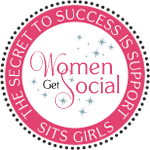 I love to make things easier for my readers and sometimes that info is not so easy to find. All in all... this event sounds fun. It seems like it would be a nice event with a comfortable atmosphere to do your very half marathon or 5k, especially if you are a walker and looking to only walk a half marathon. For walkers I think it's very important to find that right event with the right environment for your first half marathon. Not all events are walker friendly when it comes to half marathon distance. This event is walker friendly, which makes me think about considering this race series for my first half marathon (eventually) as a slow runner working on time and speed and likes to walk occasionally. I will be attending the August 2nd Chicago, IL event. I had originally chosen the June 20th Rockford, IL event. However, that date collided with other race dates. June is shaping up to be a super busy month for me and I needed to fill my August Calendar. Let's meet up!!! See you there!